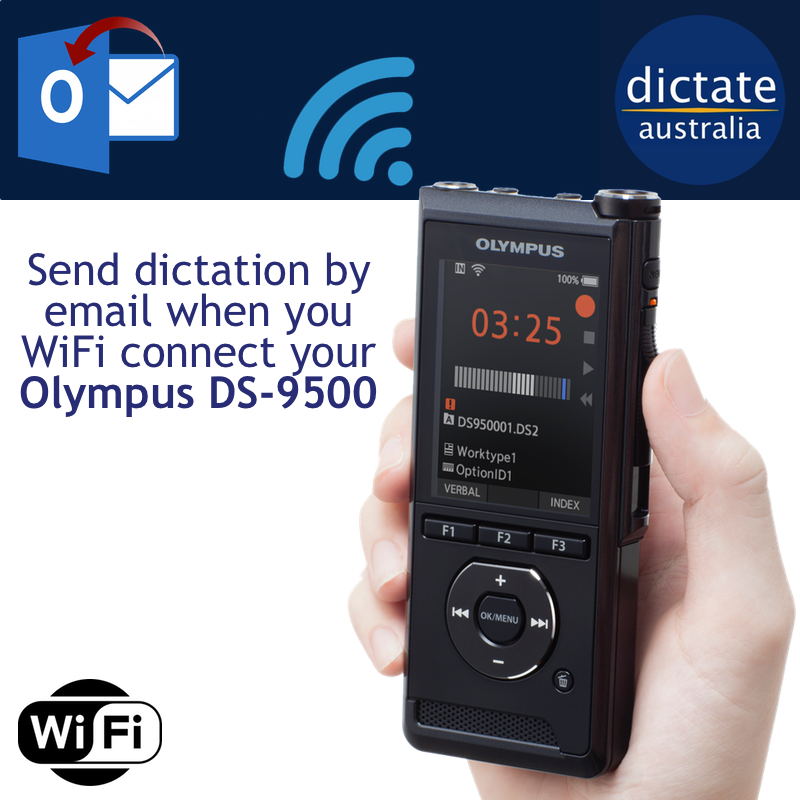 One of the most anticipated features of the new Olympus DS-9500 professional digital dictaphone is it’s ability to connect to wifi networks. This opens up the device to be used as a mini-PC if you like and can be configured to email your .ds2 digital dictation files directly from the DS-9500 itself to your office, your typist or just to yourself. 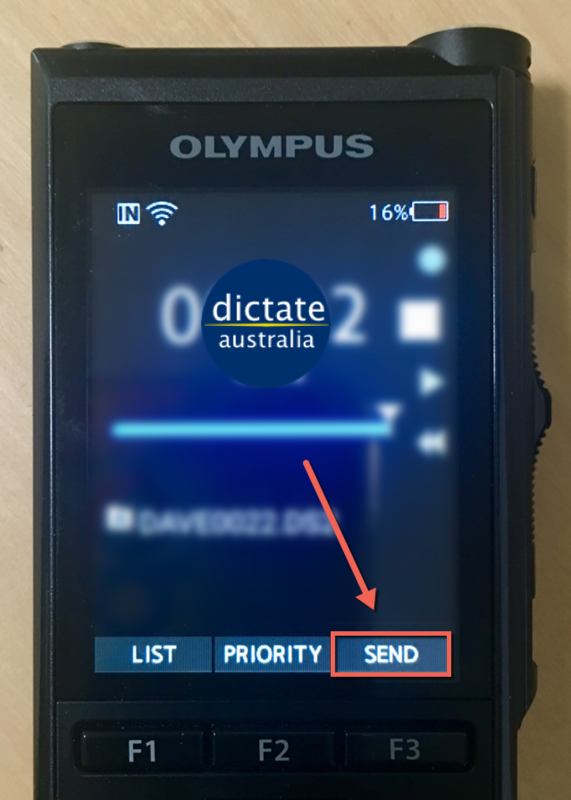 Although the settings to enable this functionality can be made on the voice recorder itself we definatly recommend you use the Olympus ODMS R7 DM Dictation Module software (licence supplied in the DS-9500 box, download the software from here http://dictat.es/r7) for Windows. Note: Mac users, at the time of writing (June 2018) there is no update to the Mac software to make these configuration changes, please find a friend or colleague with a Windows PC and install your software on there to make the updates, I know, not ideal but there will be a Mac software update at some point to facilitate this I am sure. There are three key steps that you will need to perform to enable the device to a) connect to a wifi network b) send a pre-formatted email with your .ds2 audio file attached and c) to a list of email addresses of those who you would like to send your dictation to.